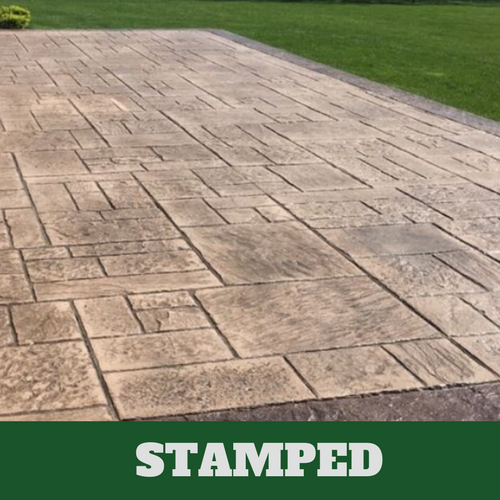 If you are interested in stamped concrete, contact Elkhart Stamped Concrete to find out more about it. Stamped concrete is a great way to show off the outside of your home and even the inside. At Elkhart Stamped Concrete in Elkhart, IN, we have a team of the best concrete experts in the area working with us. 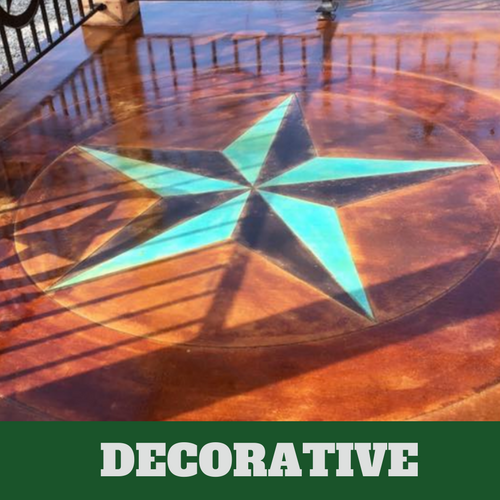 Make sure you are able to receive exactly what you want for your patio, pool deck or driveway by relying on us to install your stamped concrete. Stamped concrete is made to look like your favorite materials, such as brick or stone. As a locally owned and operated business in Elkhart, we have been operating Elkhart Stamped Concrete for over 30 years. Our job is to make sure we are able to provide you with the vision that you want for your home. We help you maintain the look of your home by offering you something truly beautiful to highlight the best areas in and around your home. We hire the most trustworthy, reliable concrete professionals to perform the job that you want done. The concrete contractors that we work with have been vetted and prove effective in their rolls. This is why we are certain that our customers are capable of receiving exactly what they are seeking when they turn to us for their service needs. Since our concrete contractors have experience and have received the necessary training needed to install stamped concrete, we often receive repeat business. Applying stamped concrete to the front of your home, in the driveway, walkway or stairs, is sure to add curb appeal. If you want to approve the overall look of your property, consider having stamped concrete installed. With the various design options that are available to you, you can get the look that you have always wanted. You no longer have to admire someone else’s home, instead; let your neighbors admire yours. This is easily achieved with stamped concrete. The weather can really do a number on your patio. Through all of the different seasons, it brings a new set of problems. When your patio starts to look dull and unattractive, consider doing something about it, call Elkhart Stamped Concrete. When homeowners want to make some necessary improvements to the exterior of their home, they may consider making upgrades to the most obvious part of their home, its exterior. Let us show you some of the stamped concrete options that are available to you by contacting us to learn more about your options. Like your patio, pool decks undergo a lot from the weather. It’s not easy to shield your deck from the elements of the weather. In addition to the weather affecting the appearance of your pool deck, the pool chemicals stored on your pool deck can also start to affect the look of your pool. When your pool deck starts to look unsightly, give us a call and allow us to change the appearance of it for you. 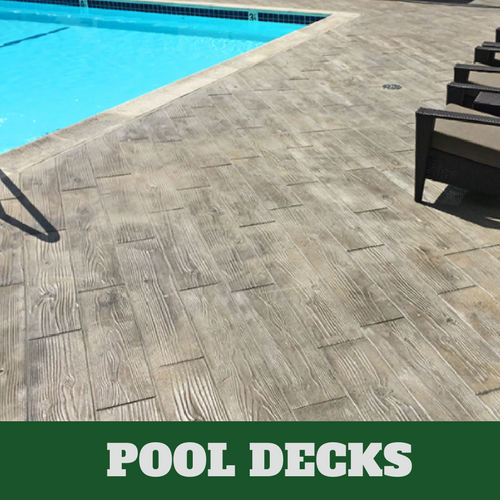 With the help of our concrete contractors, we can have your pool deck looking like it did when it was initially installed. Don’t go another year with the same unsightly pool deck when we can take care of it in no time. 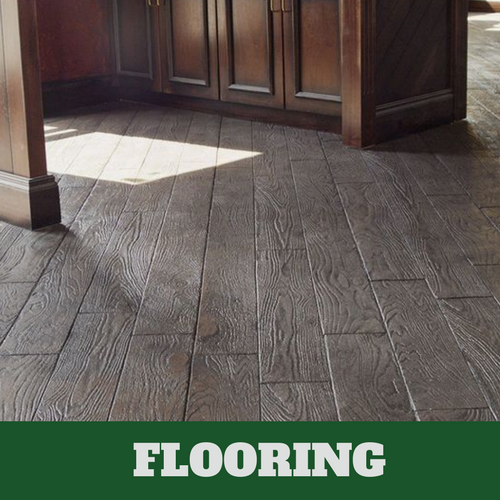 If you have floors that you would like to improve the look of, give us a call at Elkhart Stamped Concrete. We have plenty of options to help you with your flooring needs. With so many options available to you, you might find it difficult to decide the one that is best for you. If you have considered all the others, it may be time to consider stamped concrete. Our design team can provide you with flooring that is attractive again. 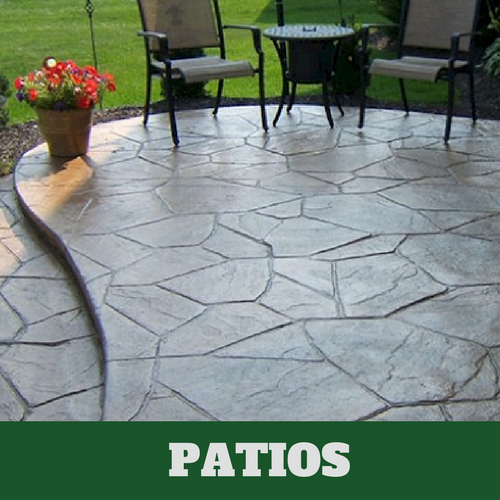 We offer affordable stamped concrete options for your floors. Call for a consultation today. 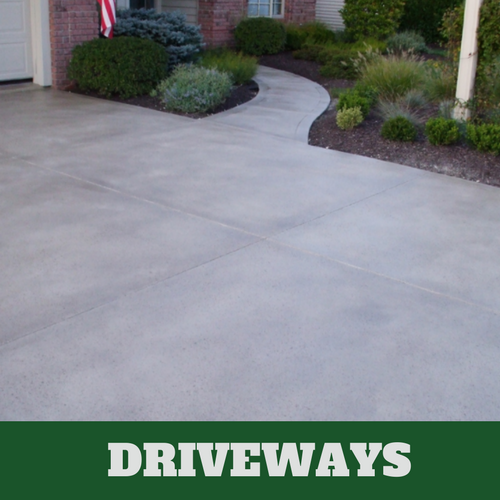 With decorative concrete, our concrete contractors can make any area of your home or business look good. If you are remodeling any part of your home or business and want to know what you can do to make it look better than it does now, call us at Elkhart Stamped Concrete. With the team of the best concrete contractors in the area, we assure you of being able to receive the best job possible. When you need additional flooring options, consider contacting our concrete contractors. 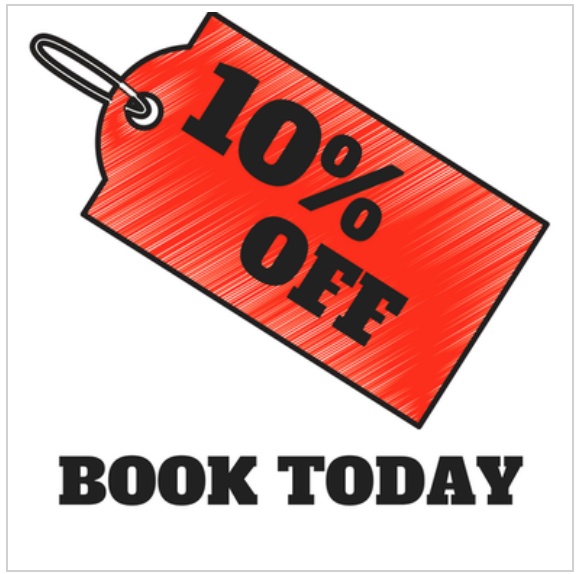 We offer a large variety of options to choose from. Whether it is stamped concrete or something else, whatever we do will be a definite improvement. Contact us today for your no-obligation, consultation today.